Mouth of Fraser River. Seldom visits the interior. The 1st bird species listed in the Catalogue of Mammals, Birds, Reptiles, and Fishes, of the Dominion of Canada by Alexander Milton Ross (1878) is the California vulture. This book’s title page indicates that the included species were “collected and classified” by the author. But no other information about the California vulture is provided. In September, 1880, I saw two of these birds at Burrard Inlet. It is more than probable they are accidental visitants here. Rhoads’ article is in the Proceedings of the Academy of Natural Sciences of Philadelphia (1893). 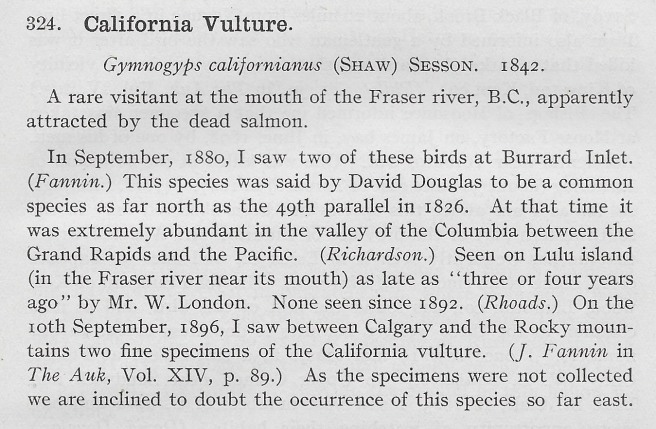 On the 10th of September last (1896) I saw between Calgary and the Rocky Mountains two fine specimens of the California vulture, Pseudogryphus californianus. 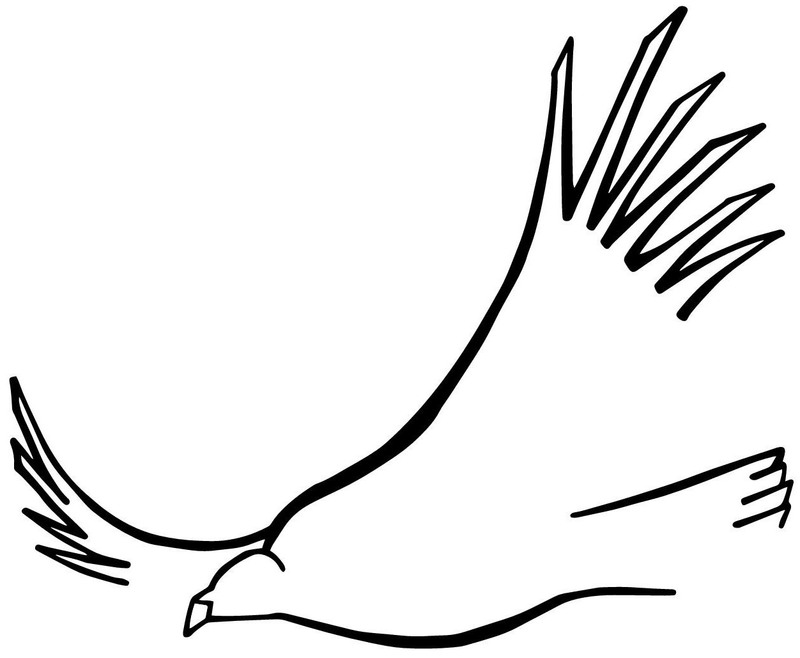 I was not aware that this bird was found east of the Rocky Mountains, or so far north as the point above mentioned. With the beginning of the 20th century, skepticism about the 19th century reports begins. 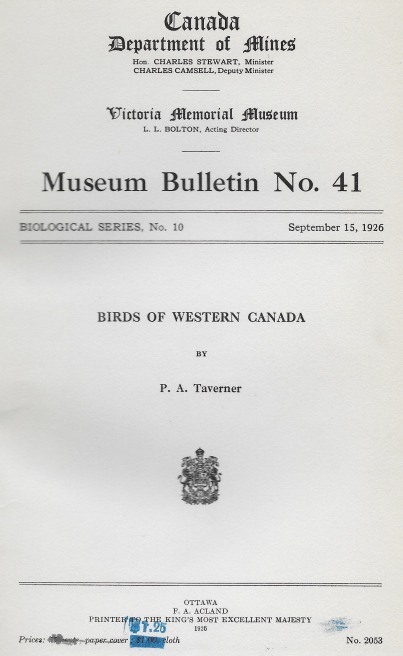 “A Distributional List of the Birds of British Columbia” by Allan Brooks and Harry S. Swarth was published as Pacific Coast Avifauna 17 in 1925. The entry for the California condor is under the heading “List of birds ascribed to British Columbia on unsatisfactory grounds”. With plans to release California condors in northwestern California and in the Pacific Northwest states of the USA, it is not unthinkable that California condors might someday be seen – definitely – in Canada.